The senior ladies team of 2014. A side of great potential for the future. 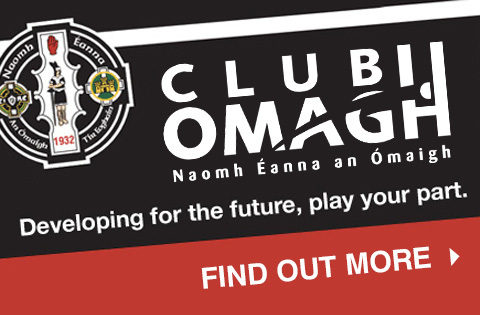 Omagh St Enda’s senior ladies are seeking a new team manager and management team. 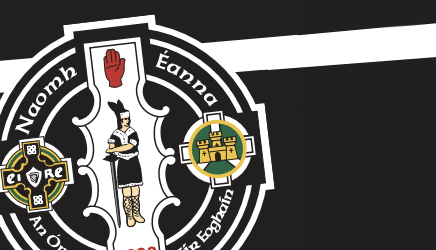 In the first instance we would seek applications from club members who are interested, have experience of management and coaching, a sound knowledge of ladies football and has what it takes to manage a successful group of girls. If you are interested contact Paddy Hunter 07762814881 in confidence with your name and management team details. before Saturday 18th January. 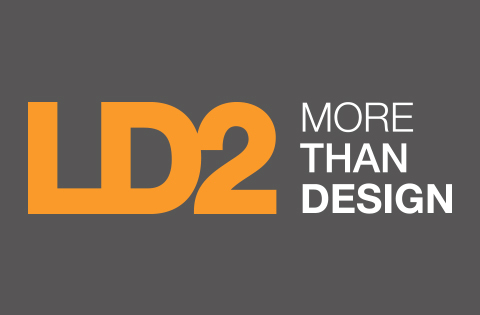 We are seeking a full management team to oversee the team in division two. The senior squad return to pre-season fitness training next week, this does not affect selection process.